An aeromodelling autobiography in pictures by webmaster David Kidd, who grew up during the golden age of control line modelling. 1. 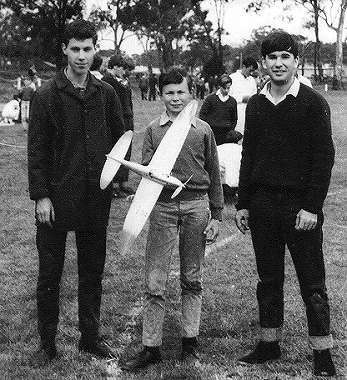 As a 15 year old high-school boy living in the Melbourne bayside suburb of Hampton, I built this Thunderbird in 1958. 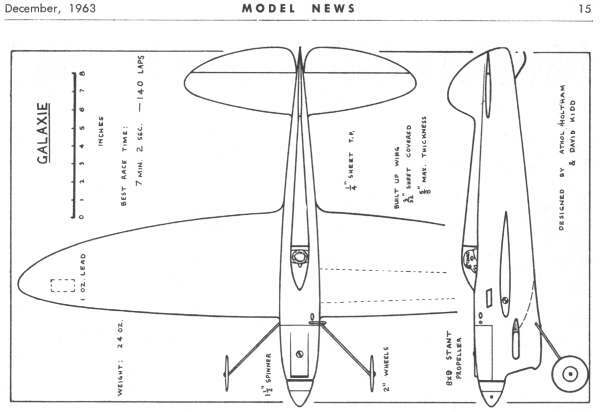 At that time I was a member of the Sandringham Model Aero Club, which maintained two flying circles in George Street, Sandringham. 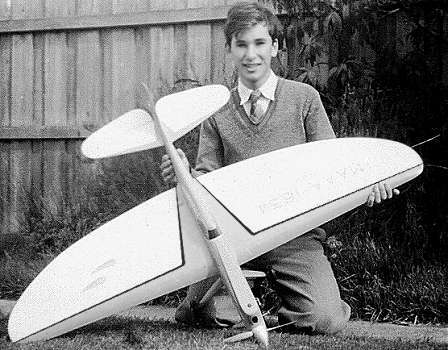 At school, somewhere near half of all the boys had tried building and flying a model aeroplane. 2. 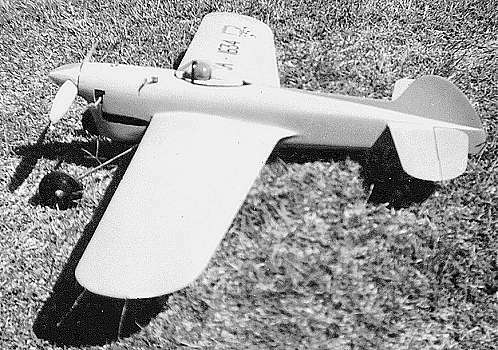 Like many Australians in 1960 I was the proud owner of an O.S.29 Max glowplug engine, which powered my first class 2 teamracer capable of winning races. Several earlier racers of this kind perished before being photographed. 3. 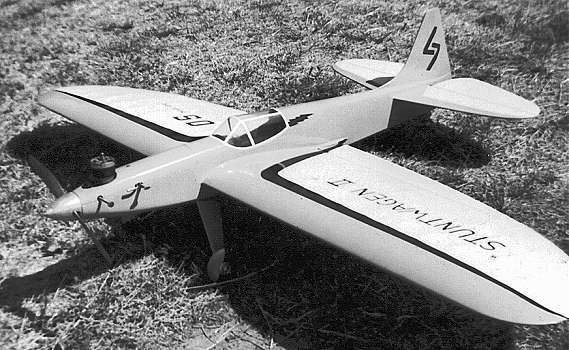 With this Thunderbird-influenced stunter I was able to master the complete stunt pattern and enter aerobatic competitions, but an earlier, more attractive, inverted engine version of this plane failed to survive my attempts to learn. 4. 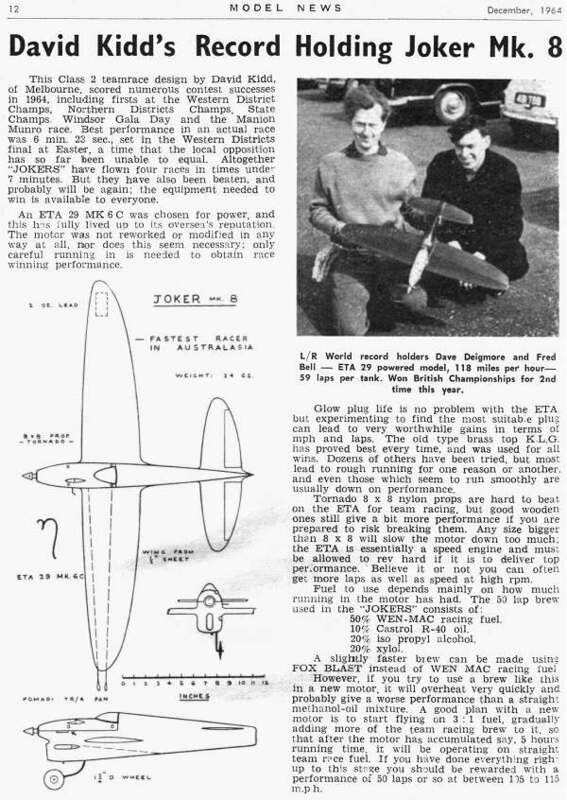 Red in colour and named Joker, my next teamracer won the Victorian State Championships with the assistance of craftsman aeromodeller and long time idol, Athol Holtham acting as pilot. 5. Successor to Joker was Galaxie, built in co-operation with Athol, and winner of many races. This photo was taken early morning at Albert Park, where the VMAA competitions were held. 6. 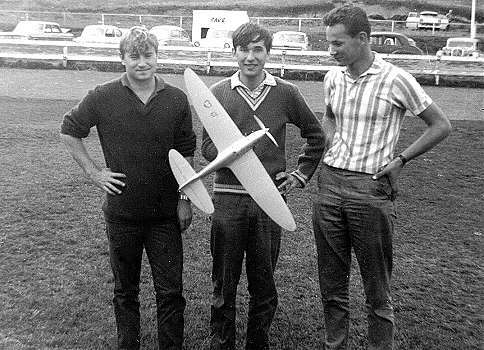 Robin Mutimer (battery), myself (mechanic), and Hans Bertina (pilot) at Warrnambool, having just won the Victorian Western District Championships Class 2 Teamrace in an Australian record breaking time that was to stand for 7 years: 6 minutes 24 seconds. This with a new model capable of speeds of 120 mph and powered by Eta 29 Mk6C. 7. Ian Newbury (pilot), Tony Fry (battery boy), and myself (mechanic) having just won the Northern District Champs Class 2 Teamrace at Bendigo in 6 minutes 36 seconds. 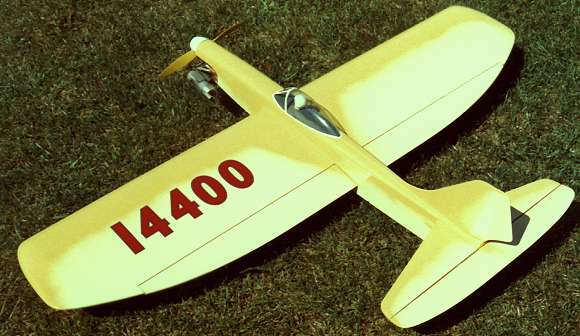 Running-in Ian's new Eta 29 several weeks earlier, the same model won the proto speed contest for the Victorian State Championships, covering a standing mile at an average speed of over 110 mph. 8. After a break of several years (during which I married and came to grips with life in the workforce) I returned to teamracing, this time in the FAI class using an Eta 15 Elite diesel. 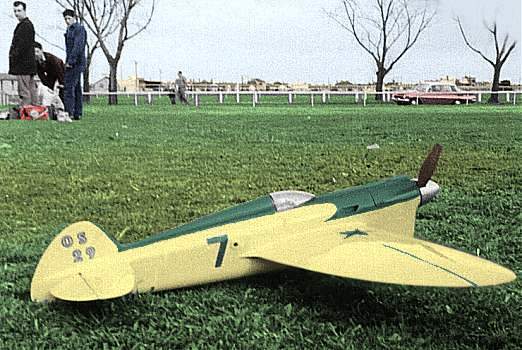 Amongst many successes this model (Whitey) won the Australian Nationals in 1972 with Andrew Kennedy piloting. 9. 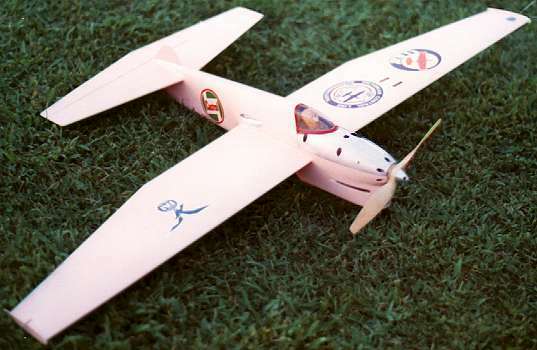 Pinky was the last of my FAI racers, and the first in Victoria to complete a 10km race final in under 10 minutes. 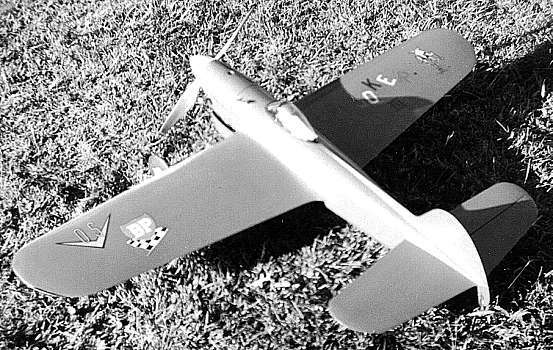 But it was a relic in its own time, being designed for operating off grass when racing elsewhere was being done over hard surfaces, and still Eta 15 powered after better schnurle ported engines had become available. 10. 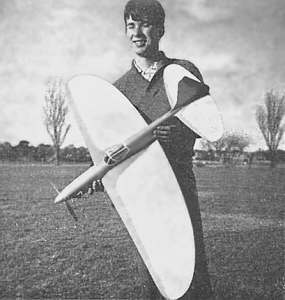 Making another foray into aerobatics, I placed second one year at the South Australian State Champs with this O.S. 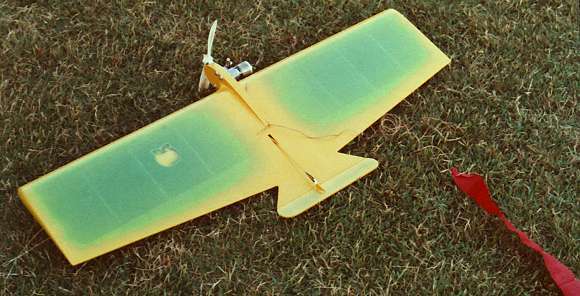 Stunt 35 powered model. By this time I was living at Wangaratta in northern country Victoria. 11. 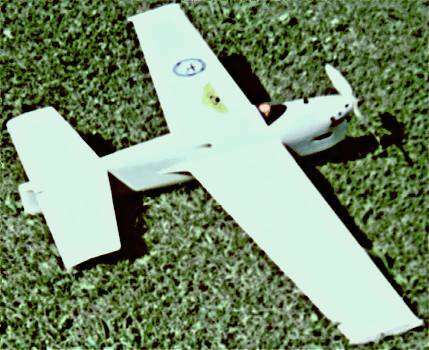 Oliver Tiger is a classic diesel engine of the control line era, and I got one in 1977 for this flying wing to try some friendly combat jousts at Wangaratta where Bruce Riley, John Heinze, and others joined with me to establish an aeromodellers club. The Wangaratta club grew to eventually host an Australian Nationals.